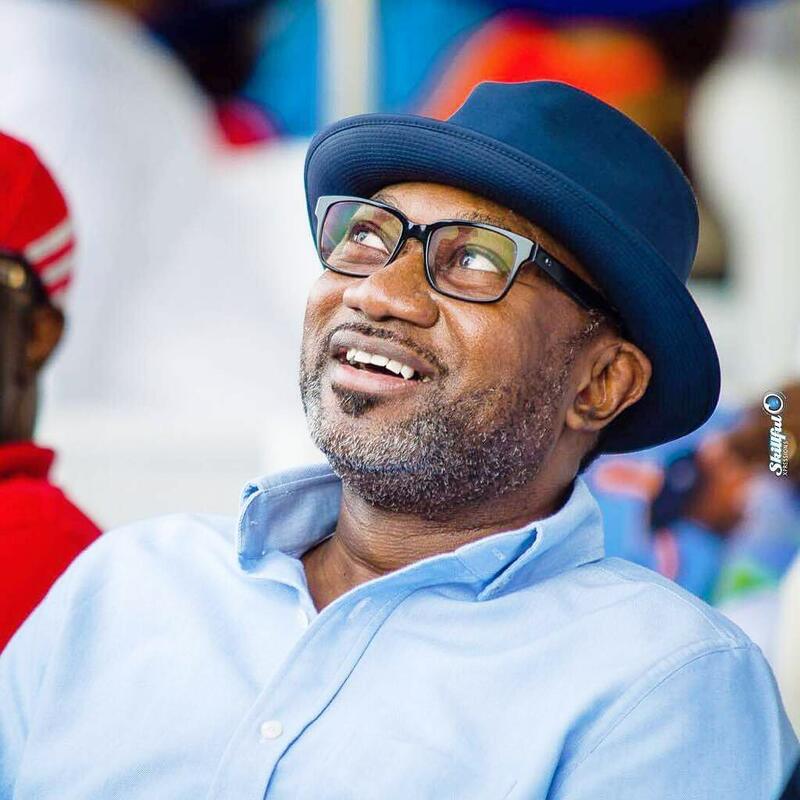 Some months ago, videos of Femi Otedola boarding a bus in Lagos made their way onto the internet. It was suggested then that the business man had political aspirations, a claim he vehemently denied. Reports today are once again suggesting those aspirations and have gone a step further as the public continues to hear that Femi Otedola will contest for the position of Lagos State Governor in the forthcoming general elections under the People’s Democratic Party. According to owner of the Ovation Group, Dele Momodu, Otedola was offered the party’s ticket as they make a run to take control of the state. It was further stated that the chairman of Forte Oil, accepted the offer. Otedola who is currently on holiday in Paris is yet to confirm or deny the rumors.